Riddle me this: how are dandelions, oranges and sunflowers related to car tires? These three items may be the future of tires and their production. 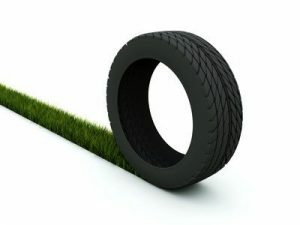 Tire manufacturers are searching for alternative ingredients for tires as the demand for rubber and eco-friendly products increases. Engineering innovation and organic ingredients are ushering in the next era of tires. Sunflowers – The Primacy MXM4 all-weather tire incorporates sunflower oil into its constitution, according to the New York Times. Several Mercedes-Benz and Infiniti models used the sunflower-infused tires for shorter braking distances on wet surfaces and improved traction in cold weather. 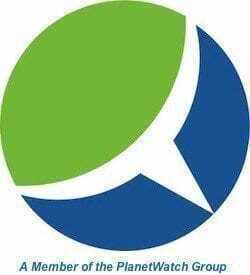 Vegetable Oil – Sumitomo Rubber Industries has assimilated vegetable processing oil into their Enasave tire as a petroleum replacement. In addition, Sumitomo drastically reduced the amount of petrochemicals (products derived from petroleum) and carbon black filler—which is derived from oil or coal, according to the New York Times. In 2013, Sumitomo hopes to start marketing a new tire line with zero petrochemicals. Lily is a freelance writer who lives in California.